Membership of the RTS gives you access to all of the Society's benefits and events. It costs £65 per year by direct debit, or £82 per year by cheque or credit/debit card. Are you currently in education? Our student membership helps you keep up to date with RTS masterclasses and allows you to enter our coveted student awards. Futures Membership gives you access to our exclusive events and a chance to build your contacts. 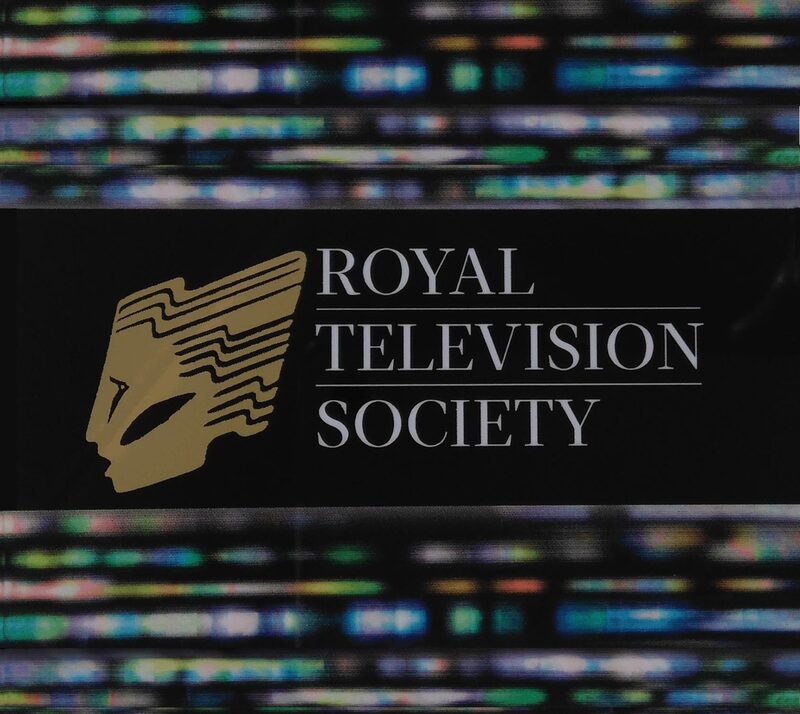 As well as keeping you informed of all new events, masterclasses and awards in your area, the RTS Student Membership allows you to enter your work in our national Student Television Awards. To find out more about RTS Student activity in your area, or to enquire about mentoring, contact your local RTS Centre chair person via the in your area section. 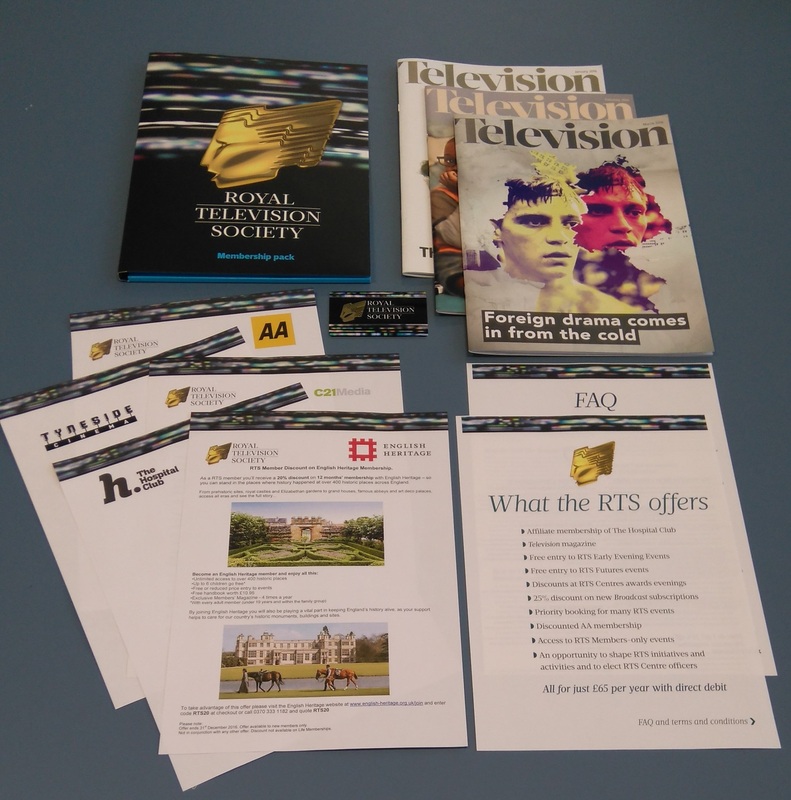 RTS Futures aims to help those in the early stages of their career to progress and learn about different areas of television. Sign-up allows you to attend RTS Futures events, workshops and seminars where you will like minded people and experienced practitioners in the industry who will provide guidance and insight into a career in television.